First of all, we thank you for taking the time to check out our brand new website! Studio 25 is made up of Jacques and myself, Chané Greyling. 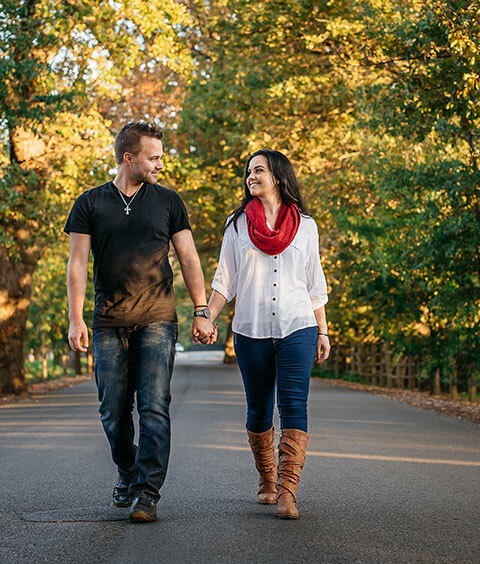 We are a husband and wife team that share a love and passion for photography, and for capturing those special memories that at times get missed in the moment. We started our journey as photographers after we received many enquiries for photography packages via our sister company, 25 Weddings, a well-known videography company based in South Africa. We pride ourselves on being able to work well in a team, especially when it comes to working with other service providers on any occasion. Working as a team with other service providers, will ensure that we all get what we need and in turn that will make you, our client, happy. Being newlyweds ourselves, we have gotten to see the other side of things, whether it be an engagement shoot or our own wedding day. We love to work with our clients in catching their special memories in a fun and quirky way, making you feel more relaxed and at ease in front of the cameras. We have been fortunate enough to make traveling a part of our job and seeing more of what the world has to offer. So whether you are planning a birthday bash in Cape Town, doing your engagement shoot in Namibia or tying the knot in Italy, we love to travel and we are already set to go!